Nearly 4,000 drug-driving offences were detected across Europe during a week-long campaign last month. 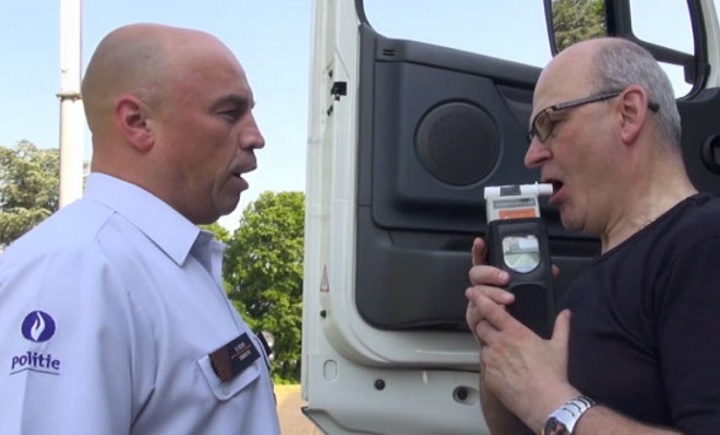 The alcohol and drugs enforcement operation, organised by TISPOL, took place between 4-10 June – with more than one million (1,000,171) checks taking place in 28 European countries. 12,112 motorists (1.2%) were caught driving under the influence of alcohol, while a further 3,875 were stopped for drug-driving offences (0.4%). TISPOL says the results show a significant increase in the number of people caught drug-driving compared with the same week in 2017 – with offences rising by nearly 1,000. Estonia (13.7%), Croatia (4.6%), Slovenia (4.4%) and Germany (3.7%) had the highest offence rate, while the ‘most compliant drivers’ were in Finland (0.3%), Hungary (0.3%), Poland (0.4%) and Sweden (1%). Volker Orben, head of the German TISPOL office, said: “Drivers aged 18 to 25 years, even if they are not consuming alcohol or using drugs, are often unaware of possible dangers. “The use of drugs is played down, although even the small amounts of narcotics already makes (it) incapable to drive.